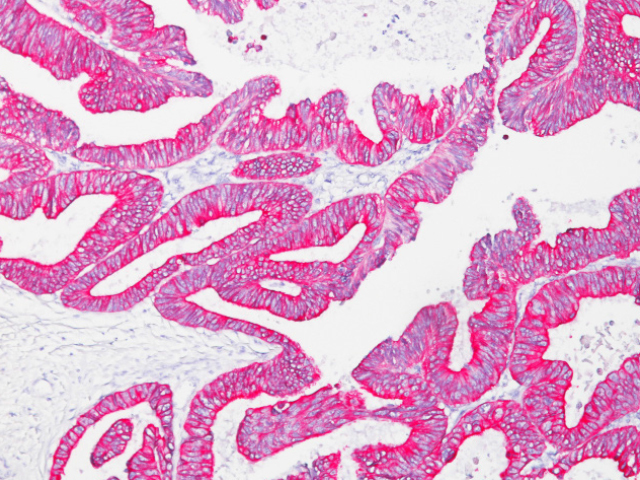 Pan Cytokeratin [Lu-5] antibody is has been demonstrated as a useful marker for the differentiation of epithelial and mesothelial cells from mesenchymal cells in normal and tumor tissues. 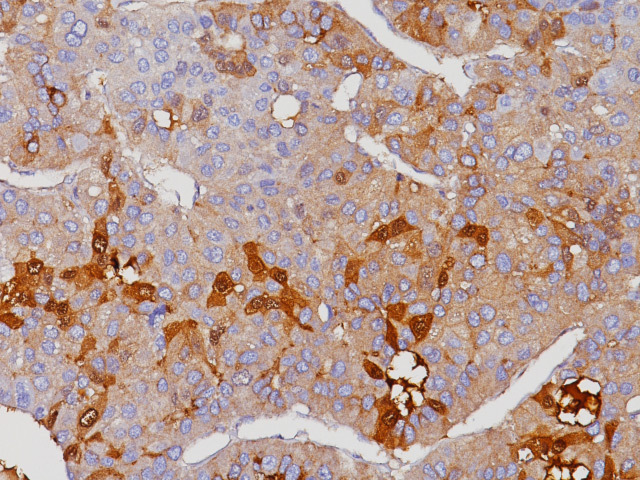 It has been shown to serve as a first-order pan cytokeratin antibody for both acidic (type I) and basic (type II) cytokeratin subfamilies of all vertebrates tested so far. 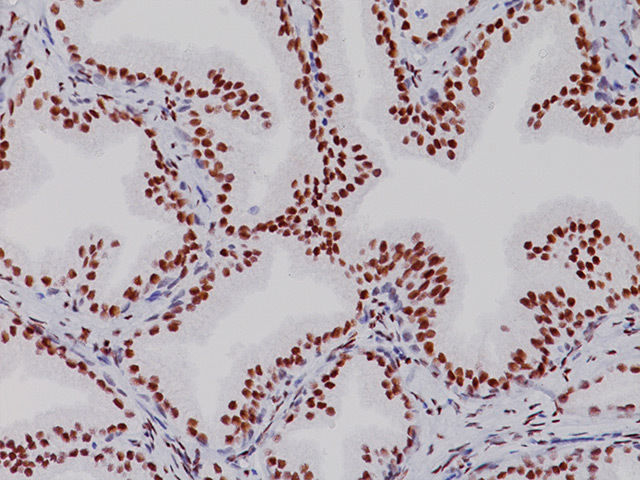 In immunohistochemical studies, [Lu-5] stains an intracytoplasmic, formaldehyde-resistant epitope on the surface of cytokeratin filaments. 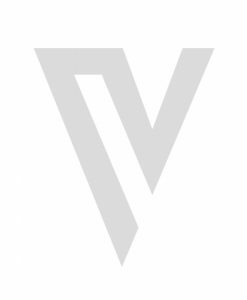 [Lu-5] has been shown to be superior to [AE1/AE3]. 1. 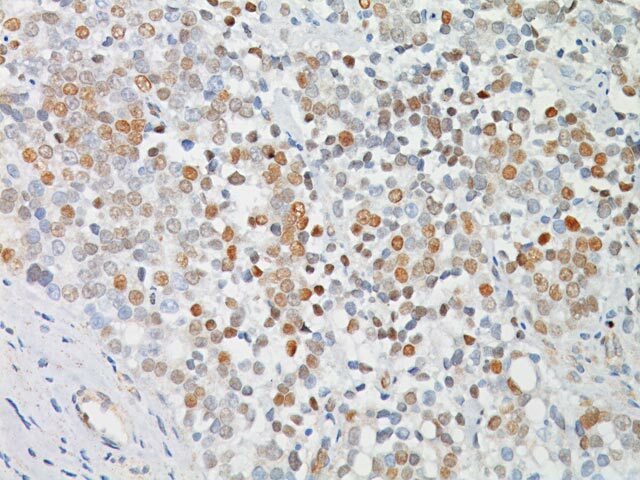 Schroder S, Wodzynski A, Padberg B. Cytokeratin expression of benign and malignant epithelial thyroid gland tumors. 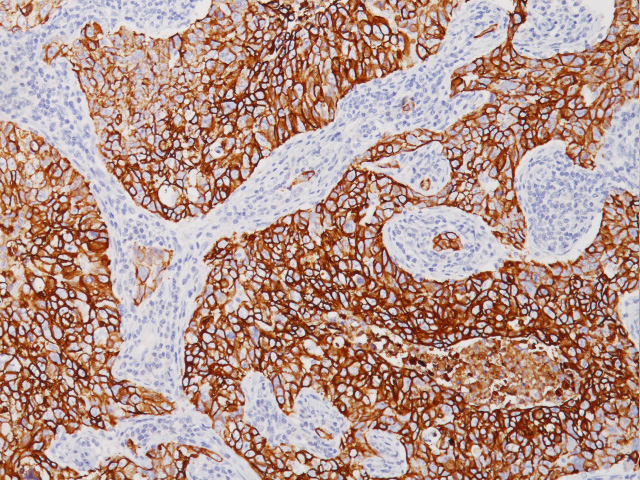 An immunohistologic study of 154 neoplasms using 8 different monoclonal cytokeratin antibodies. 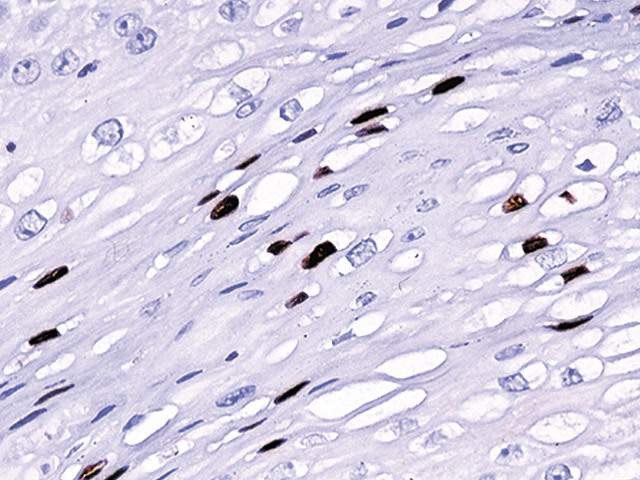 Pathologe 1996 Nov;17(6):425-432. 2. 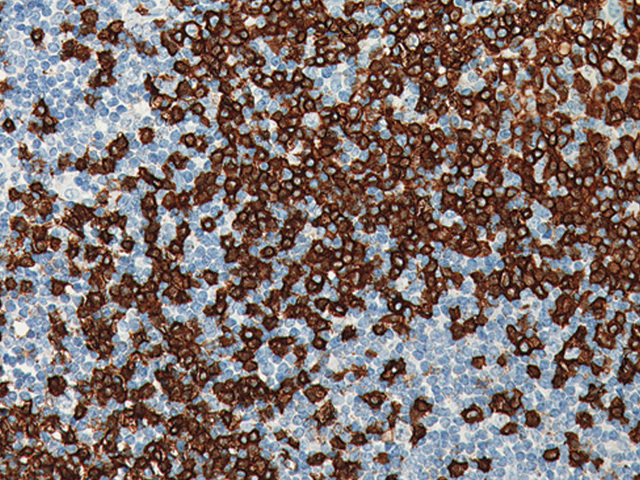 Mullhaupt B, Gudat F, Epper R, Bianchi L. The common pattern of cytokeratin alteration in alcoholic and cholestatic liver disease is different from that of hepatic liver damage. 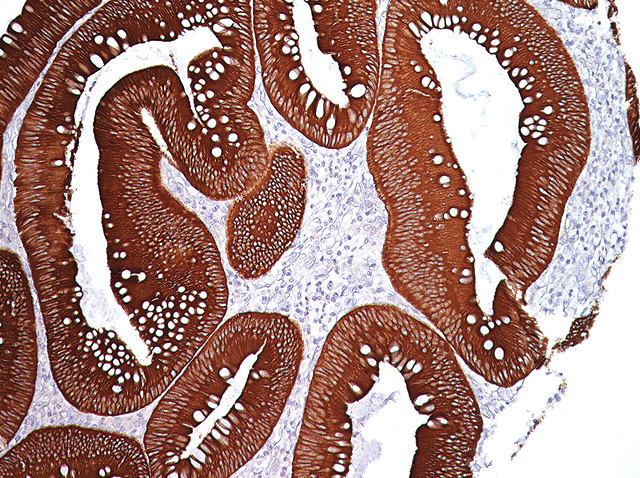 A study with the panepithelial monoclonal antibody lu-5. J Hepatol 1993 Aug;19(1):23-35.